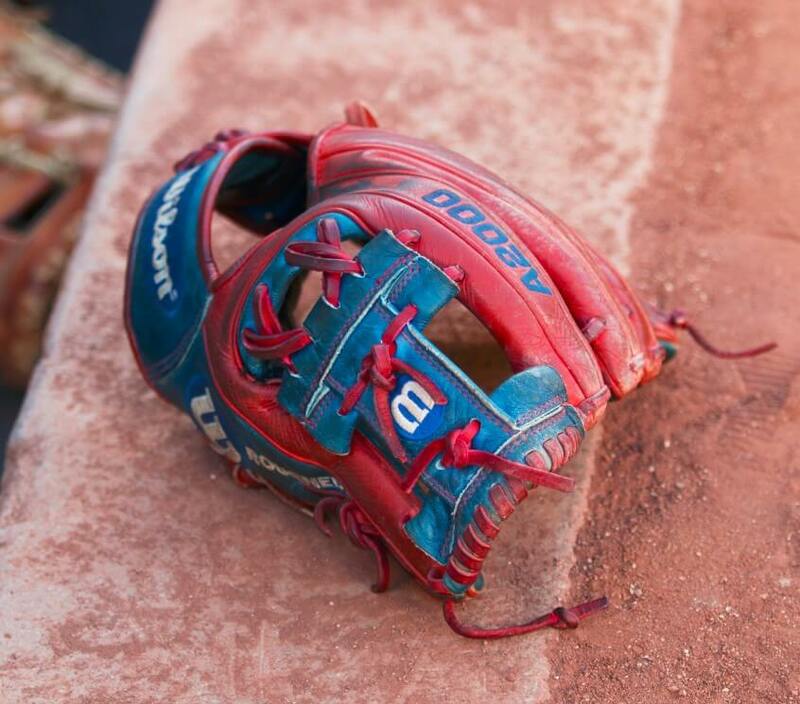 The Wilson 1786, the most popular second baseman glove in baseball, is also the favorite of Rougned Odor. He’s got a custom red/blue colorway that you can make at the link. 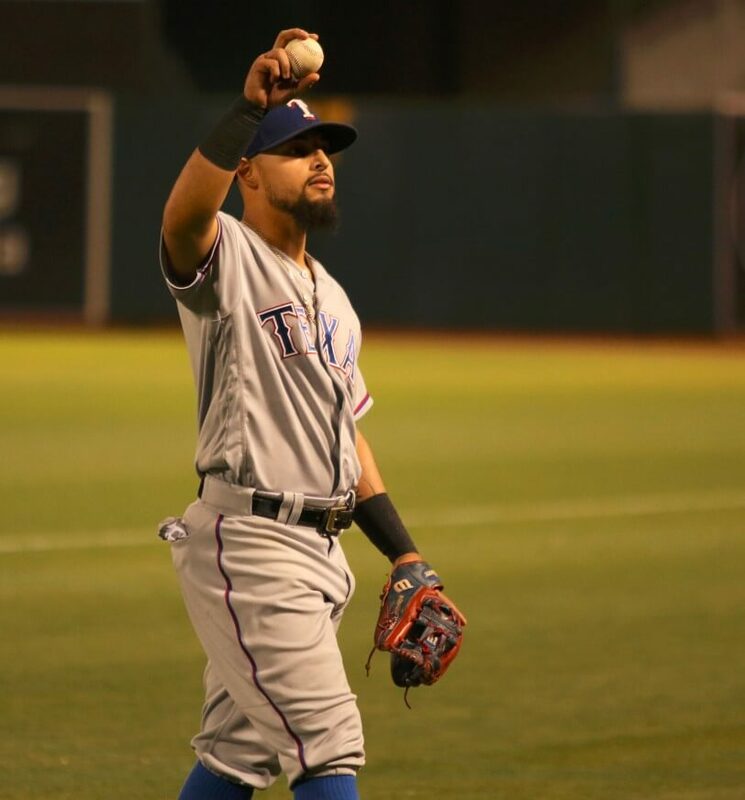 Categories: Texas Rangers, Rougned Odor, Gear, Glove, Second Base.